We may have surpassed the point of irreparable damage to our planet, as science confirms that an ecological balance now may only be achievable by artificial means. Recent superstorms Hurricane Sandy and other recurring 'natural' events have activated debates on ecology, producing discussions on the role of artificial interventions in many cities worldwide. While the environment is understood as a large, dynamic, self-regulated ecosystem without borders, cause and effects can be traced everywhere. But the consequence of the ecological crisis is mostly politically measured in cities were large economic interests are concentrated. This creates an interesting tension for architecture as a discipline after decades of expansion towards landscape interventions. While the ecological crisis draws attention back to the center, it cannot disregard the periphery or the regional where ecological forces may emerge. This problem presents a reciprocal, continuous project addressing the previous separation between city and environment, city and landscape or center and periphery. Slavoj Žižek's recent statement "Nature does not exist" has questioned many assumptions. One such assumption is the continuous instability of 'natural' processes that reconfigure landscapes through crisis, such as earthquakes, volcano eruptions or hurricanes. The other is the artificial projection of signification of language in the word 'Nature'. The word 'Nature' has grouped various conventions, sometimes with divergent and even opposite signification, raising problems in assumed meanings that are taken for granted. In response to these concepts, the studio proposes to avoid environmental preservation. Dually purposed as an urban design studio and as a landscape design studio, students are asked to study, through computer assisted simulations, social, economical, biological and ecological landscape-urbanism alternative strategies for the systems of bays, rivers, shores and ports that surround and affect New York City. This area, which includes New York City itself and its Upper and Lower Bay, the East River and the Hudson River, Jamaica Bay and Flushing Bay, will be studied by structuring natural feedback that exchanges information and energy. The studio frames an approach to the New York City region through mega-structural visions as radical interventions that affect entire territories. 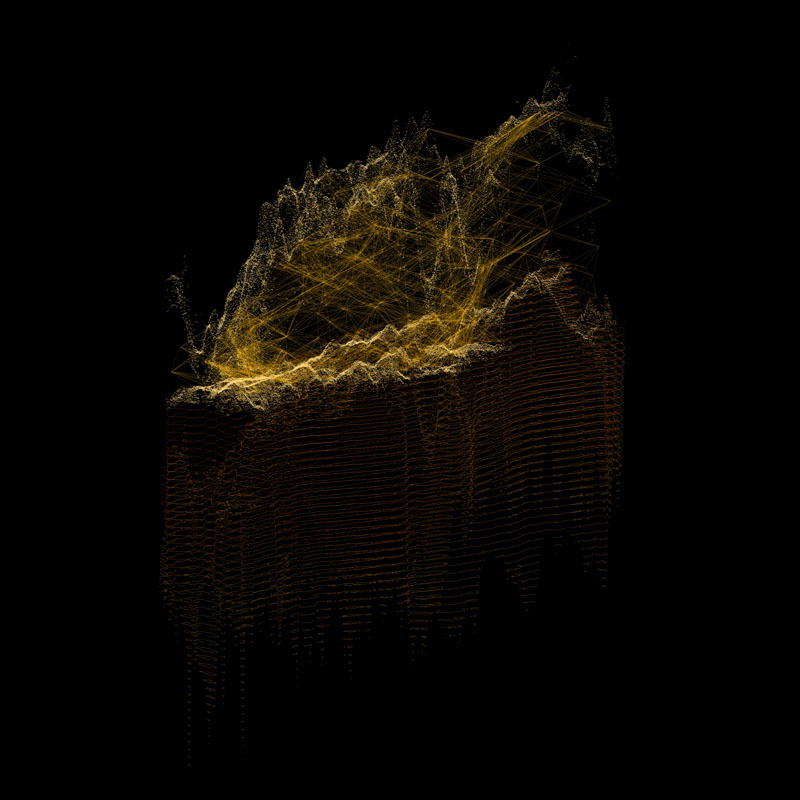 This advanced urban studio will study the relationships between the architecture of the city and the structuring of the fluid surrounding territory, form within time, and fluid forces and resistances through specific dynamic software tools. 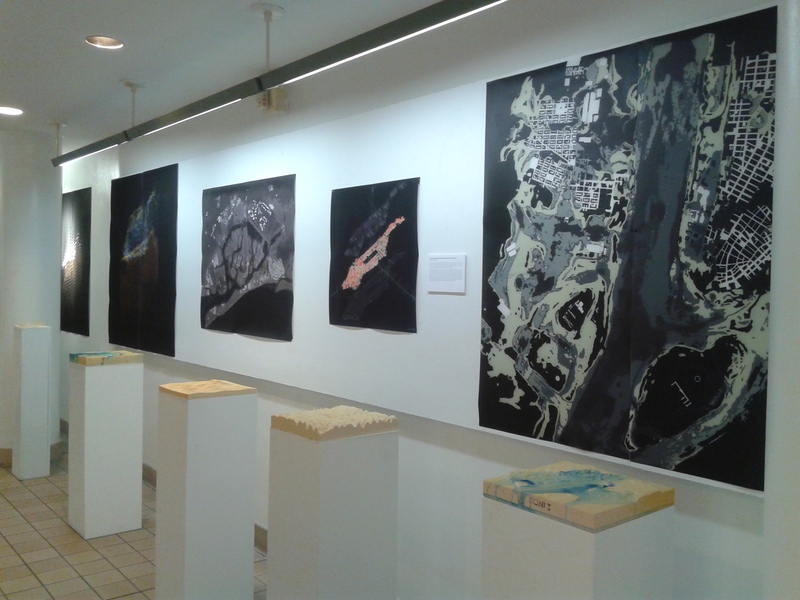 Students map, test and work through processes of sedimentation, erosion, and tidal or hydraulic energy, and extend them into the architecture of New York City. The urban and landscape strategies of the studio are guided by the following principles: Dynamic Representation (Fluid Dynamic Simulation, Big Data); Emergent Ecology as Space-Environment; and Re-coding the City and its Environment.